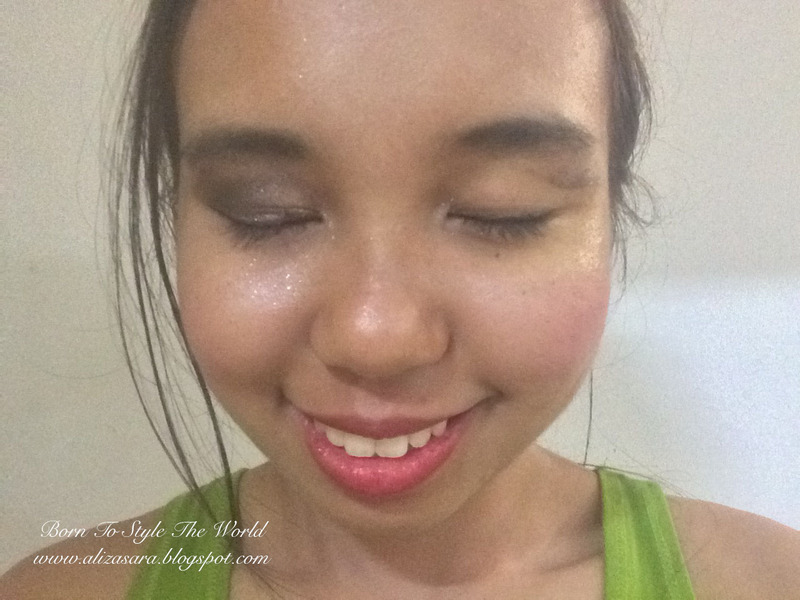 My heavy stage make up dilemma of removing it. I was recently introduced with the NEESYA Skin Essential and was told that they have the best products for our asian skin facing humid weather everyday and after trying it out myself, i have to agree that it works well with my skin. (note that i have oily skin). Im currently using the NEESYA Lumi Brightening Range to see how well it works, but that will be up in another blog post. 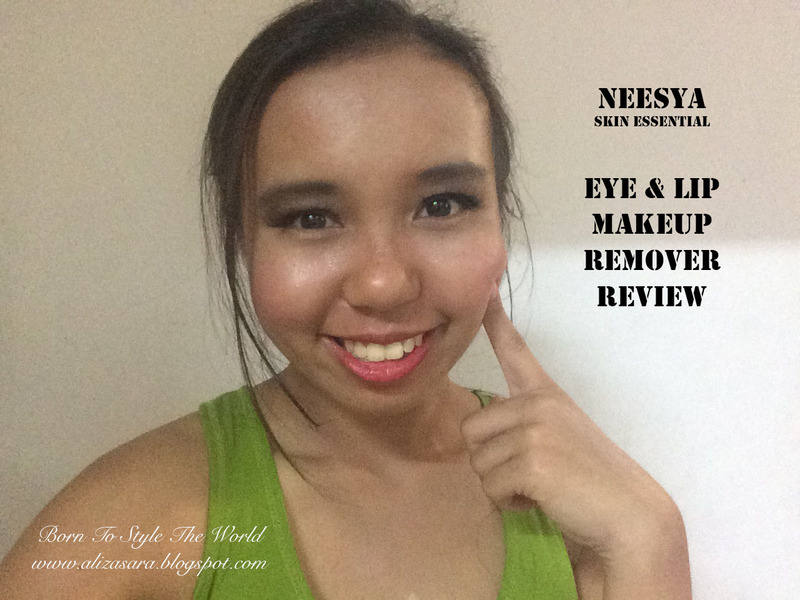 What will i be talking about in this blog post would be the NEESYA Skin Essential Eye & Lip Makeup Remover. 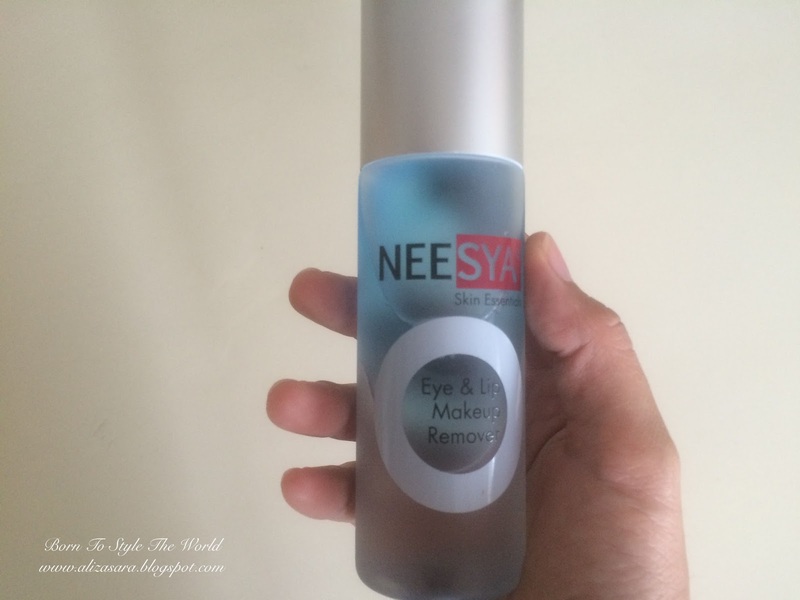 The bottle of NEESYA Skin Essentials; Eye an Lip Makeup Remover. Actual size of the bottle in scale of my face. 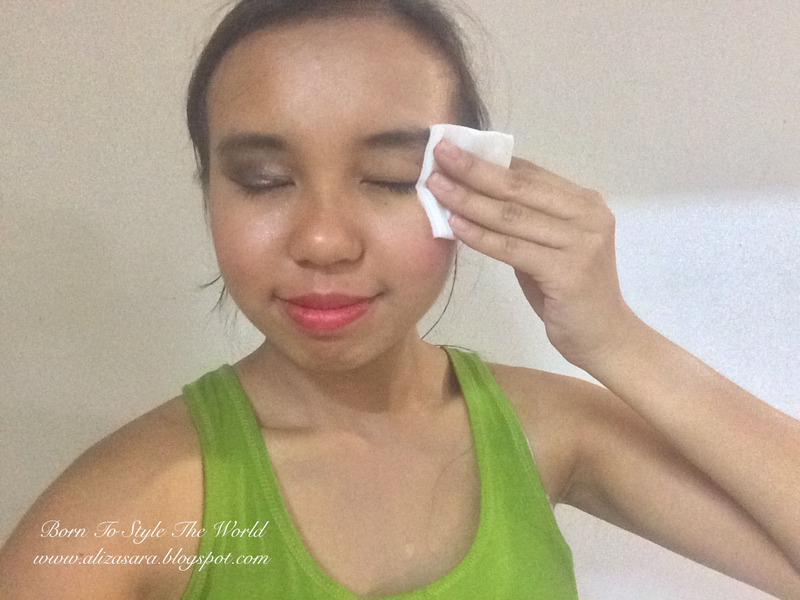 Im sure we all know that the average makeup remover are usually very oily and truth be told, i hate the oily after effect after removing makeup. (because it leaves this icky oily feeling that takes a few washes to really wash of from you face). 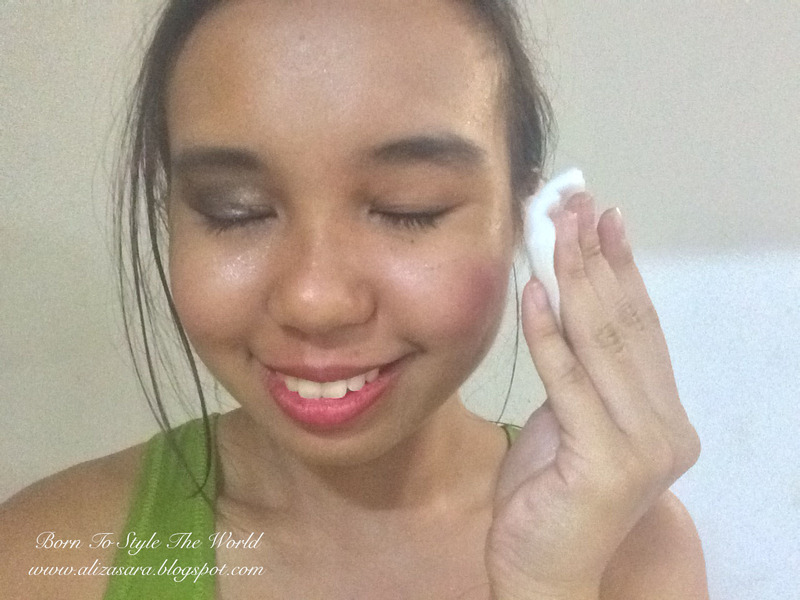 I actually applied heavy stage makeup on my face and decided to give NEESYA Skin Essential Eye & Lip Makeup Remover a go, to see how well it works. Official Seal for safety and security reasons. 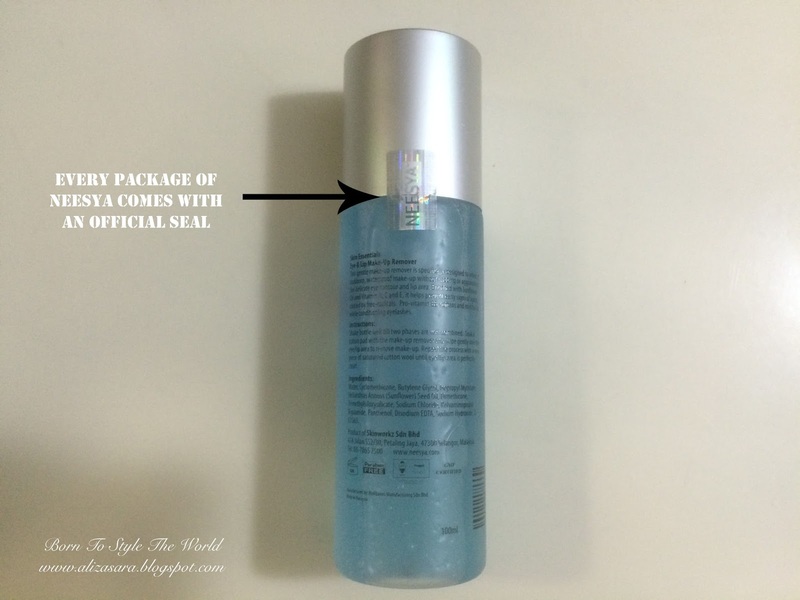 The packaging is rather similar to any bottle of make up remover which holds an amount of 100ml in a bottle. But i realised that they had a special seal located at the bottle cap to ensure that your bottle of makeup remover is brand new when you start using it. (Thanks NEESYA, appreciate it). Its specially designed to whisk off stubborn, waterproof make-up without rubbing or aggravating the delicate eye contour and lip area. Enriched with sunflower oil and vitamin A, C and E which helps prevent signs of ageing. Contains Pro-vitamins B5 to softens, moisturises while conditions eyelashes. Shake well till two phases are well combined and soak a cotton pad with make up remover and wipe gently over the eye/lip area to remove make-up. Shake well before applying on cotton pad. 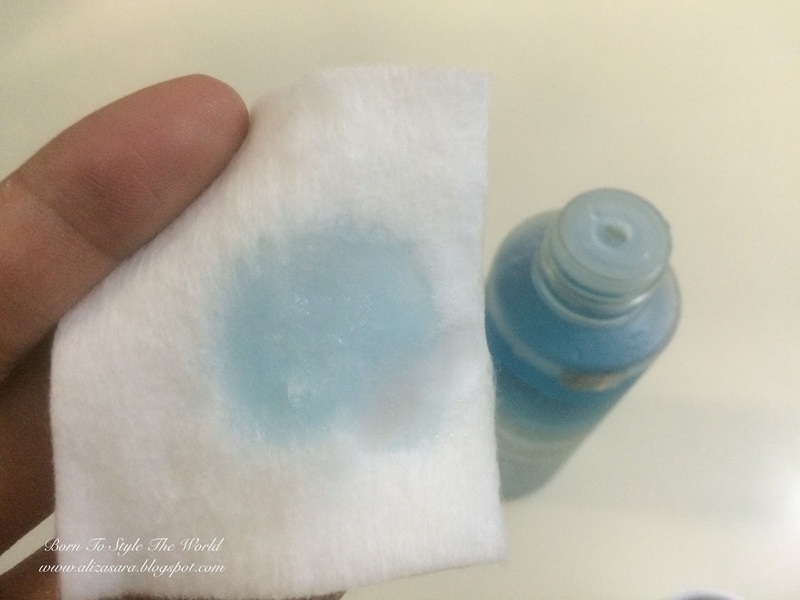 Add an adequate amount on cotton pad. 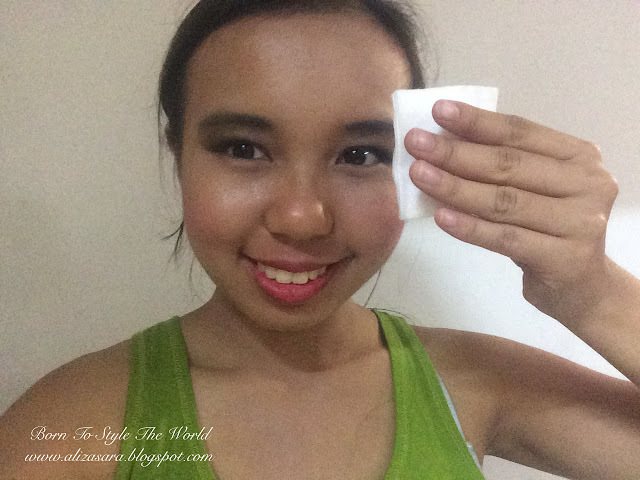 As according to instructions, i applied an amount of NEESYA Skin Essential Eye & Lip Makeup Remover on a cotton pad and started removing my eyeshadow. And believe me, i had doubts that it would be easy to remove the amount of make up i had on my face. So lets find out how well it works on my eyes and lips! 1st swipe over my left eye. And after a gentle 2nd swipe, everything was removed. 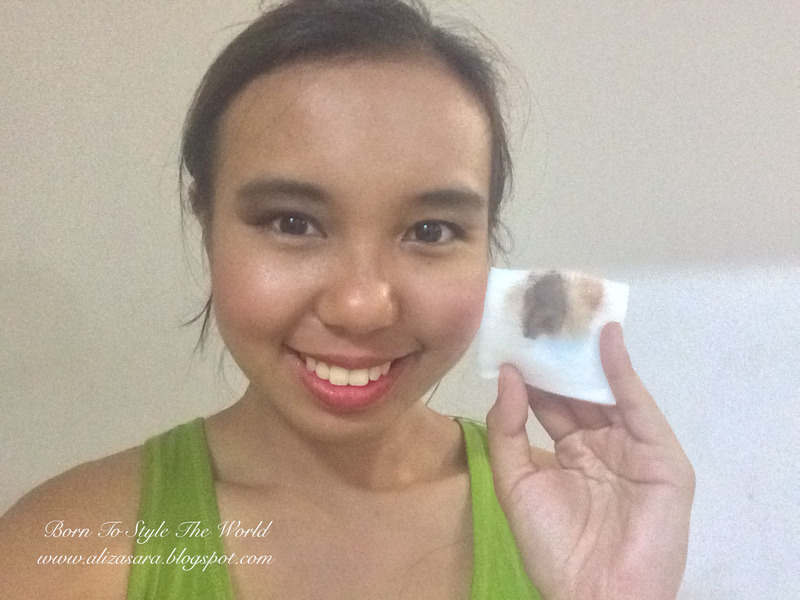 After 2 swipes, it entirely removed my eye make up! After 1 swipe to remove lipstick. Yep, pretty much does what its suppose to! And i absolutely love it, no kidding! 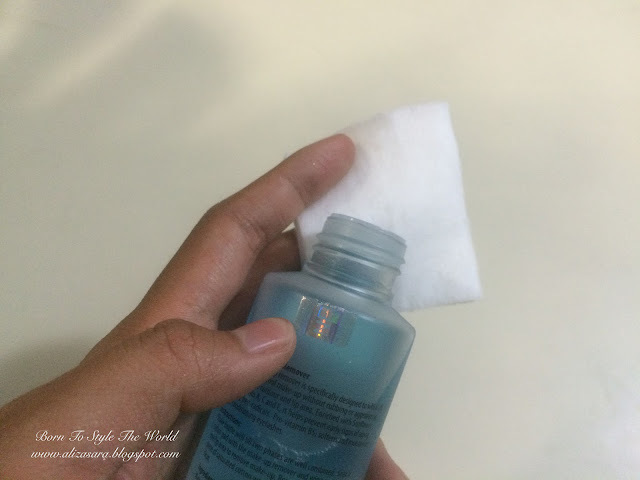 I would really suggest this to consumers with sensitive skin because my oily skin can be sensitive and with conditioning ingredients in the bottle, it actually left a conditioning feel compared to an oily feel like my previous make-up remover. No regrets. Will definitely get this again once i run out of it. And i guess you can tell that it's not that oily by looking at the texture of my skin. Each bottle of NEESYA Skin Essential Eye & Lip Makeup Remover retails at RM49. Slightly on the higher price range, but definitely worth it to keep your skin well taken care off. And i guess thats it! Please do leave a comment below if you have any questions regarding on the product and i would love to further share my experience with you on NEESYA. Do look forward to my NEESYA Lumi Brightening Range review coming up soon to find out what wonders can it do. 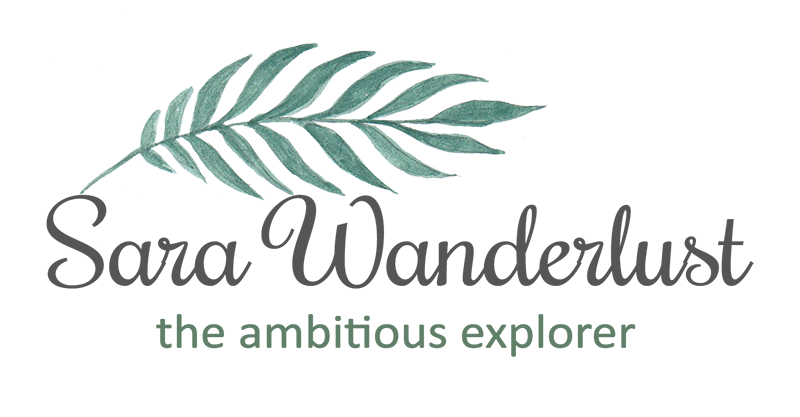 For more information, do check out their official Facebook page or their official website which i have attached the links below for your convenience. Great review babe! I am still looking for a makeup remover that works! Especially for waterproof makeup! Hate it when I look like a smudge panda after removing my eye makeup. Haha. 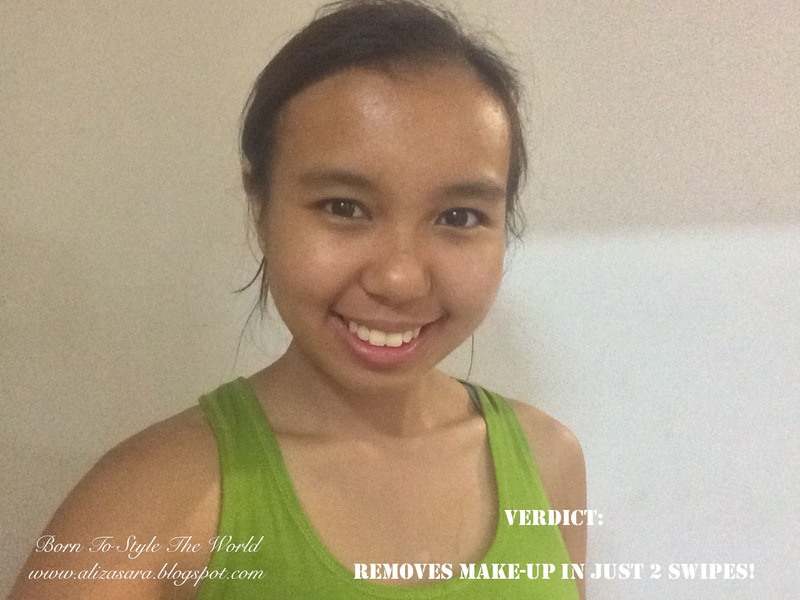 nice review, looks good to remove stubborn makeup. 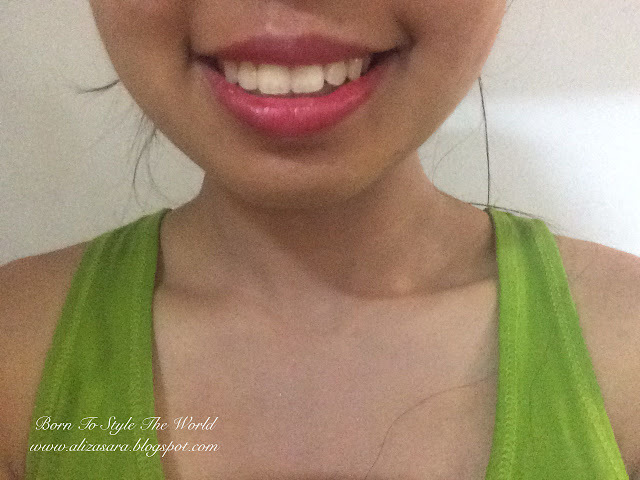 is it suitable for combination skin? 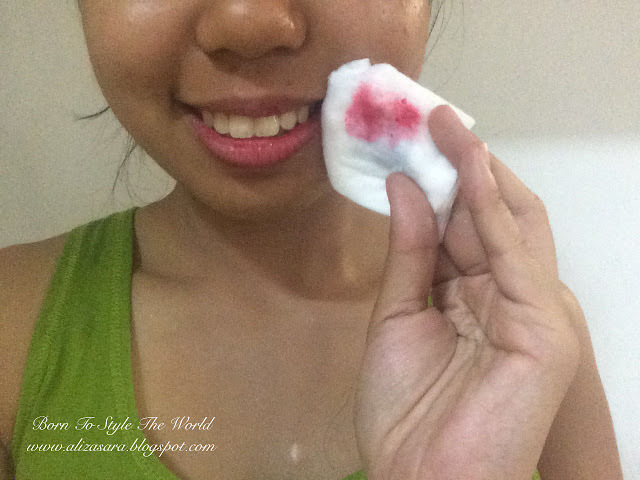 as not all products is suitable for this type of skin. I tried this one and still using it too. Good product! By the way excellent review...very practical and full of effort. Ohhhh hey...this looks pretty effective. 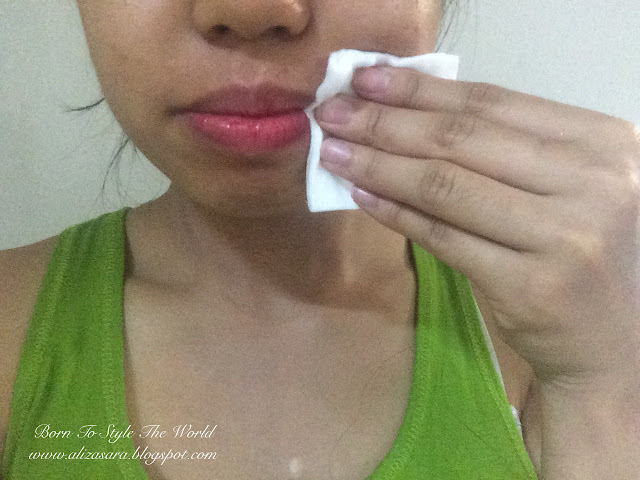 I usually just wipe my makeup off with wet wipes and it is not so...you know...it doesn't give me a desirable effect. Great review ! I hate those oily stuff too . another 'must try ' !